Moisten the skin then take one-teaspoon of Aroma Magic Aloe Vera Cleanser with a little water and massage it on the face and neck in upward and outward movements for a few minutes. Remove it with a damp cotton pad and then rinse your face with a splash of water. The cleanser has to be removed thoroughly without leaving any residue. This cleanser suited for devitalized and dry skin. This creamy cleanser cleanses, removes dirt, grime, make up and pollutants from the skin without stripping its natural moisture. 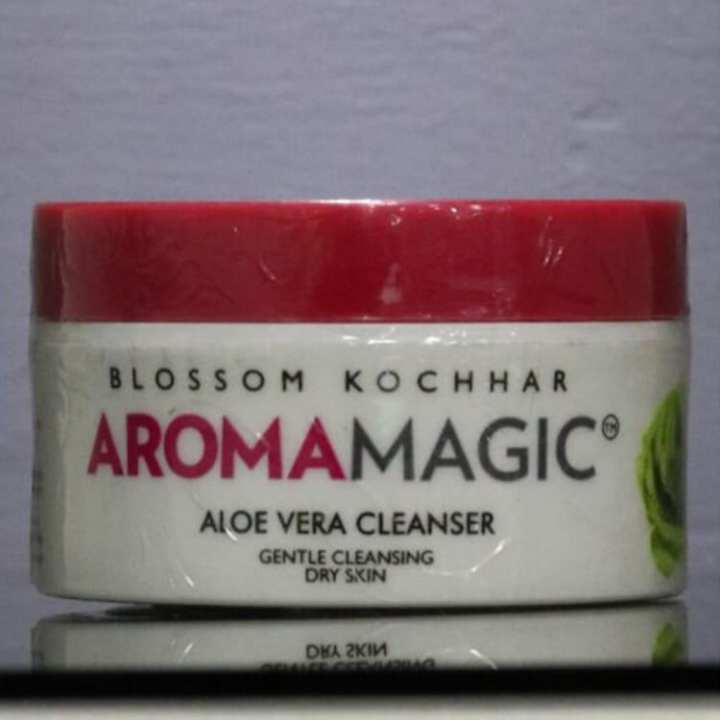 Aroma Magic Aloe Vera Cleanser can effectively clean and remove dirt and grime from the skin. 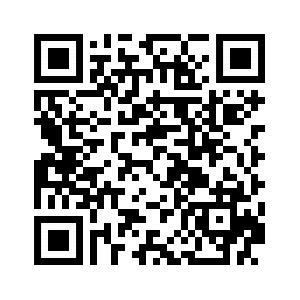 It makes your skin beautiful and glow without stripping its natural moisture. It is suitable for dry and dehydrated skin.